Before Nehemiah journeyed to Jerusalem, the walls of the city had been broken down and the gates burned by fire They had gone for years without attempting to rebuild. When you study the book, it becomes very clear that the people wanted to build but were unable to do so. 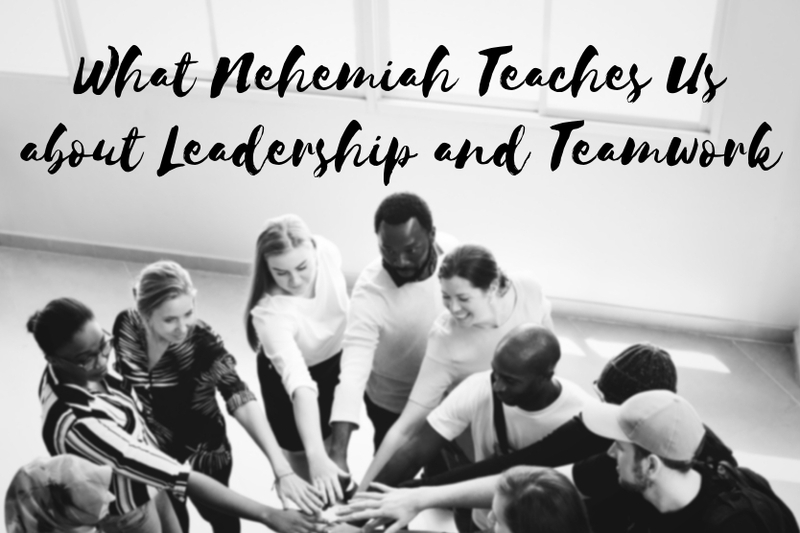 Nehemiah’s leadership allowed the people to do what they had wanted to do all along.Nehemiah provided the one variable they didn’t have. He gave them leadership. The result was rebuilding the walls in only 52 days.